Hair styles can change one’s look completely. It can transform a person completely. As much as we love styling and coloring our hair or sporting a new style every now and then, the damage they do to our hair are uncountable. In those situations, wigs come to our rescue. What’s better than getting a different hairstyle everyday without touching our own hair? Fun, right? Nowadays, we get different kind of wigs- wigs made up of natural human hair, synthetic wig, silk wig, lace wig, etc. But, the most popular and loved wigs are definitely the lace wigs. Now, what are lace wigs? Wikipedia says “A lace wig or a lace front wig is a special type of hairpiece or wig in which human hair or synthetic hair is tied by hand to a sheer lace base which goes over the scalp” . 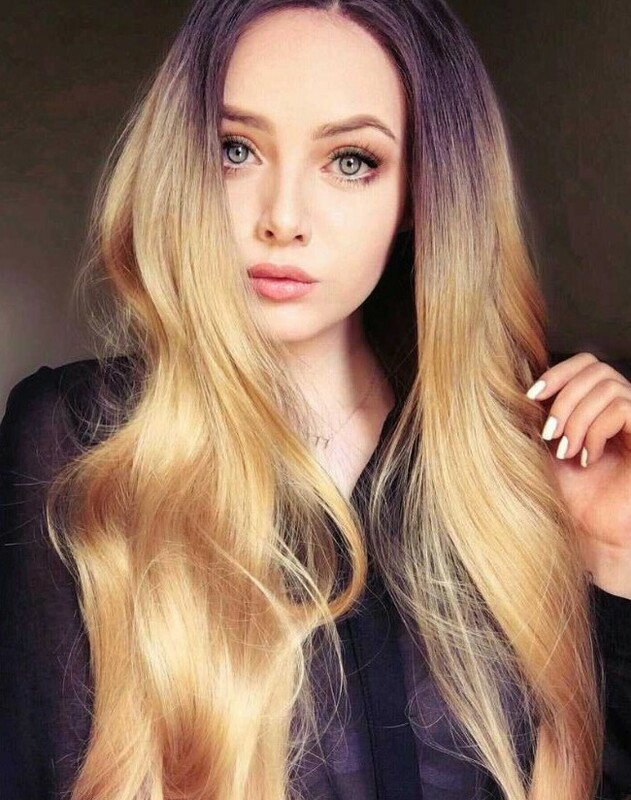 · Dark Honey Blonde Ombre Wavy: This wig is absolute beautiful and those dark roots are adding life to it. Whether you are going for a formal party or going clubbing this won’t disappoint you. · 24" Black to Pastel Pink Ombre Long wavy: This wig is giving me major Tony Topaz vibes from Riverdale. Only a Riverdale fan would understand what I’m talking about. 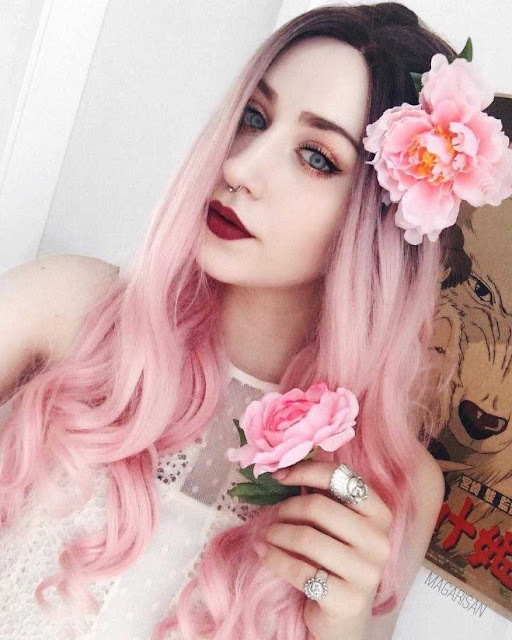 I always wanted a pastel pink black ombre hair since I saw Tony Topaz and I know many of you want it too. Well, this wig right here will fulfill your wish. 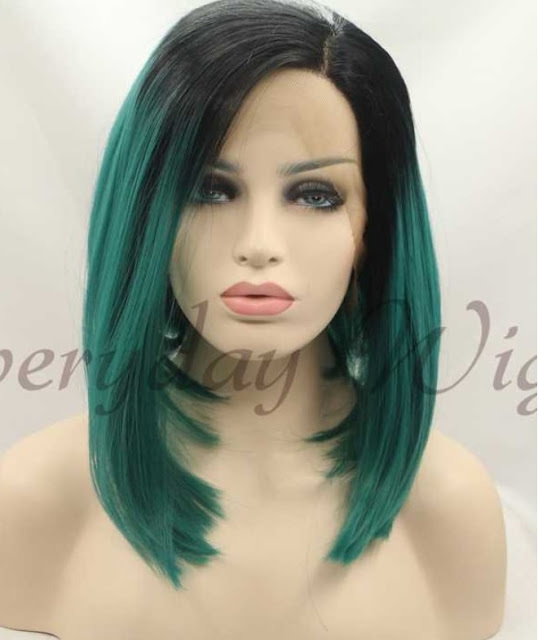 · Black/Green Ombre Bob Style Synthetic Lace Front Wig-edw1090: This one is perfect for those who want to go all out in an occasion but don’t want to go all blonde or light, black-green ombre is a trending hair color now and when it comes with a bob cut it doubles up the game. 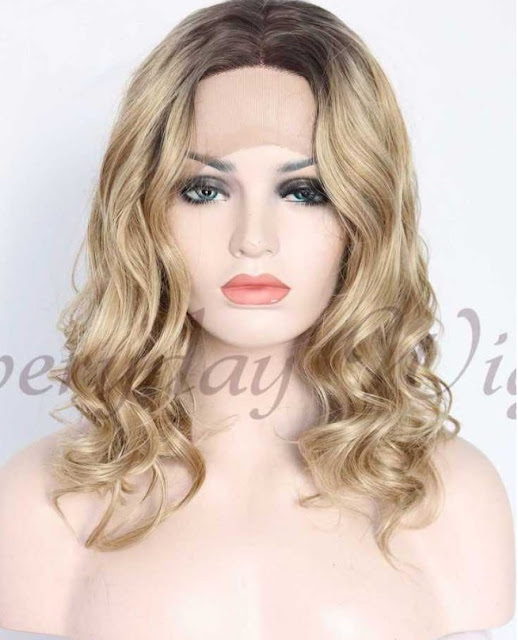 · Blonde Ombre wavy Synthetic Lace Front Wig-edw1038: This one’s for all the blonde lovers and who loves shorter hair. It is not too light but a good blonde shade and trust me this won’t disappoint you. · Blonde short Bob Straight Synthetic front lace Wigs - edw1130: This is another beautiful dark blonde wigs which is great if you want to try blonde hair but you don’t want to go too bold. It’ll definitely bring out the beauty and elegance in you. So, these are some of the styles I loved. 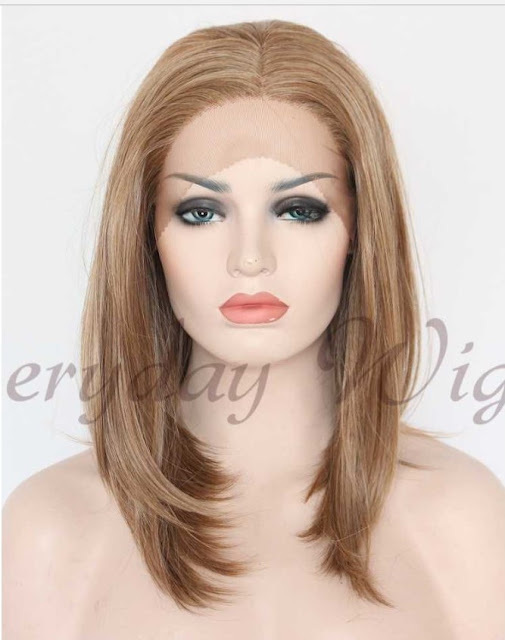 You can check more varieties of ombre front lace wigs on everydaywigs.com . They are worth a try.